Description: Robin Kermode is an actor, presenter, keynote speaker and one of Europe's leading communication coaches - working with politicians, CEOs and media personalities. He is also a respected media commentator on all aspects of public speaking and communication. In this episode, he tells Mike the secrets of good speeches, how CEOs prepare and why it's so important to clench the buttocks when presenting! 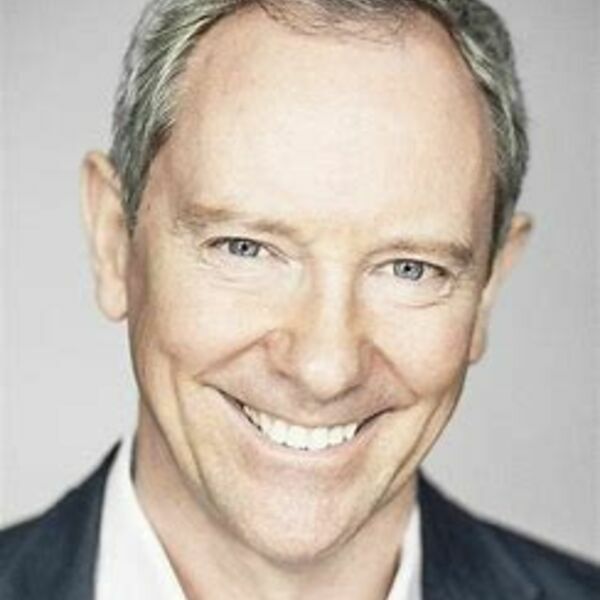 Robin Kermode is an actor, presenter, keynote speaker and one of Europe's leading communication coaches - working with politicians, CEOs and media personalities. He is also a respected media commentator on all aspects of public speaking and communication. In this episode, he tells Mike the secrets of good speeches, how CEOs prepare and why it's so important to clench the buttocks when presenting!